Really? What do you do Migrera? Provide your house shifting details. Your Move Planner will assist you further. Compare packers and movers’ charges, job ratings and reviews, all-in-one page. Book online in minutes the right packers and movers that fits your shifting needs. Let your Dedicated Shifting Expert handle the rest. Move with Migrera. Fill in the details of your move and complete the inventory using one of our upload options available. Compare from a list of packers and movers for prices, rating and other features. Select a mover and enter your billing details easily through various payment options. Thats it, Sit back and Relax. Migrera takes care of the rest. Is it not Simple? Plan your move now. Yes. It’s Simple. But How’s it Safe? All our Shifting Partners are registered, trusted and experienced in relocation. All our packers and movers adhere to Migrera’s service standards policy. You can opt for Insurance during transit with a variety of options for full repair or replacement or refund. OK. Now, How’s my move Stress-free? Fixed and transparent prices based on your house shifting details. No hidden fees or surcharges guaranteed. Period. Plan your move. Get quotes from multiple packers and movers. Book & move under the umbrella of Migrera. 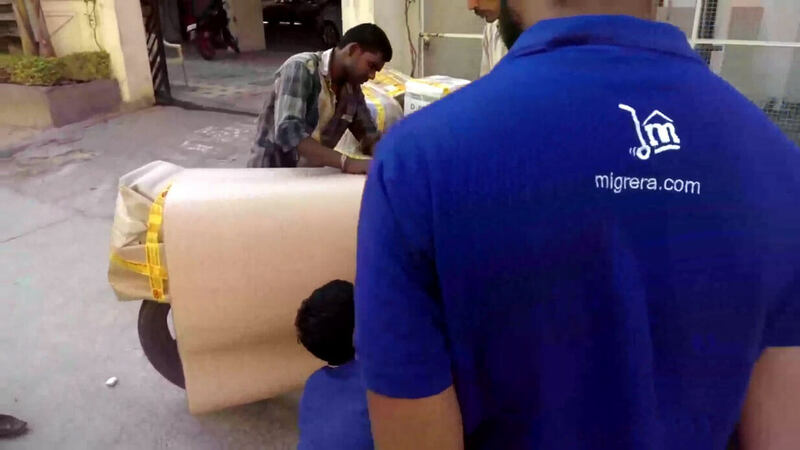 Pay through Migrera for any packers and movers and we make sure you get the services you paid for. You will be assigned a Move Planner at first and a Shifting Expert during your move to answer your questions. Call, chat or email us anytime. Pay less and get more through Migrera! Get one cost for all basic services needed in your move inclusive of taxes. Get your services you requested with utmost professionalism you deserve. Need custom requirements or refunds from a mover, we make sure you get it. Alright! Book my move with Migrera.